ian Chinese attack on the US Archives - Expressions of Ultimate Love Realized!Expressions of Ultimate Love Realized! I heard someone who has a prophetic ministry and that has foretold major historical events accurately before they happened mention a prophecy today at a meeting that was very specific. I know this man personally and his friends that I see every week who worked with him and he is the most amazing person I have every met and lives a very sacrifical and holy life filled with much ministry out of love. He is a Jewish man about 67 years old that looks very young for his age. He said that the LORD showed him in a vision a major attack of great destruction coming to the United States on the east coast. There would be ships disguised as cargo ships filled with weapons and soldjers. He said there would be many missiles fired upon the United States with very great destruction. It is interesting that there is also various accounts of those that knew George Washington of the vision that George Washington had back in the 17 hundreds. Here is a link to George Washington’s vision which includes his vision of the last days attack on United States ( Click Here ). When I got home I did some research on the Internet discovered some very shocking videos with very important information in regards to this prophecy that I heard today. Besides the man of God I know and George Washington, I found three other men of God who are very genuine and highly validated from the little research that I have done. 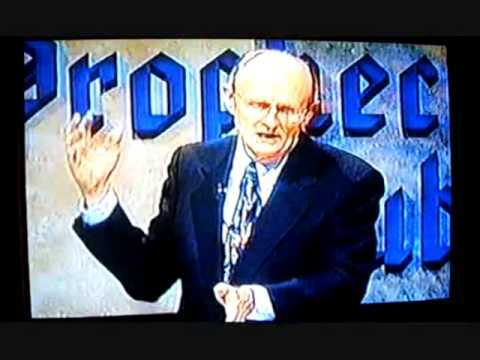 The first are the prophecies of Henry Gurver who has laid down his life to death many times in his ministry and whose previous prophecies have come true. 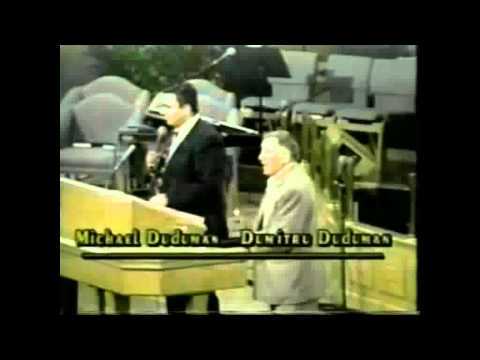 The second is Dumitru Duduman who came from Romania and was greatly persecuted and tortured for his faith and gives the same identical prophecy as Henry Gurver. The third is John Paul Jackson which I have not heard mention about the atomic attack but may have. I have not researched all his videos yet. He has given a good number of prophecies that have come true with to my knowledge none that have not. He also lives a very sacrifical and godly life. If you do research on these men you will discover they are not wacko. 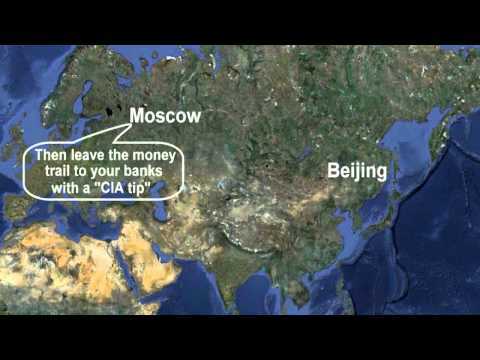 One of the videos below gives a simulation of these prophetic events demonstrated by animated maps. The site at the following link gives a speculative timeline of very specific events that could happen according to the prophecies of some of these men. Here is the link to that site ( Click Here ). Dumitru Duduman - America is babylon.